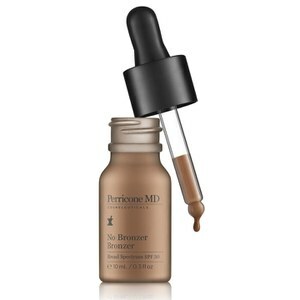 Discover the No Makeup Skincare collection here. 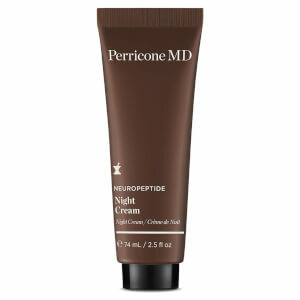 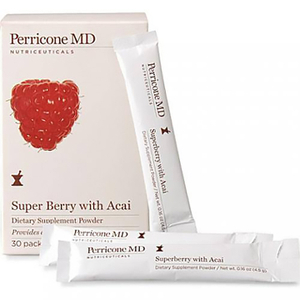 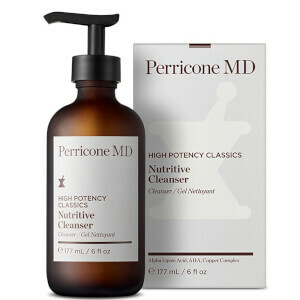 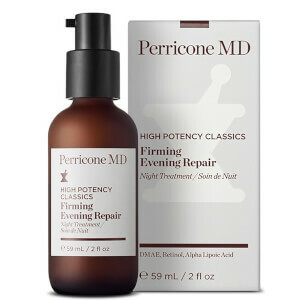 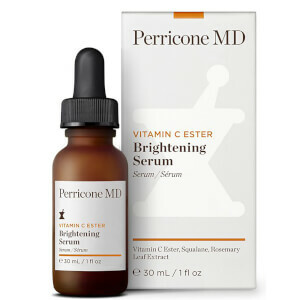 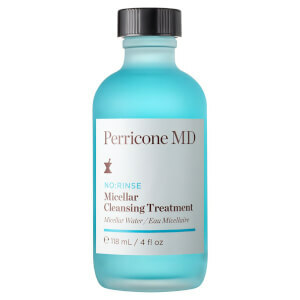 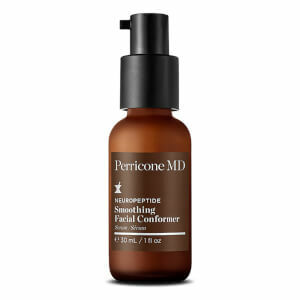 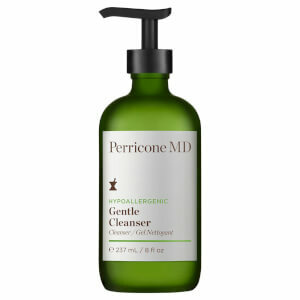 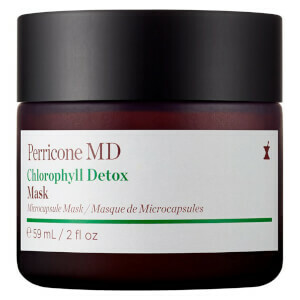 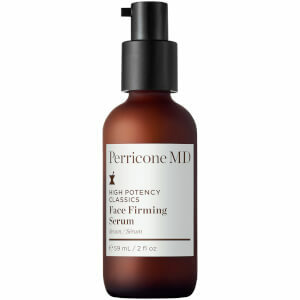 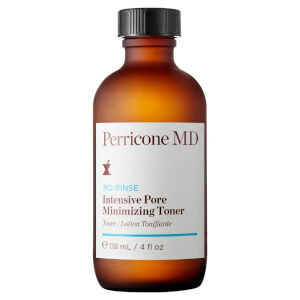 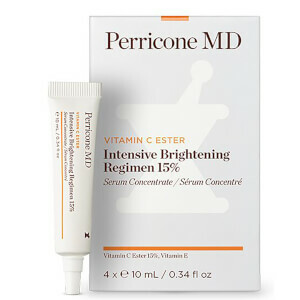 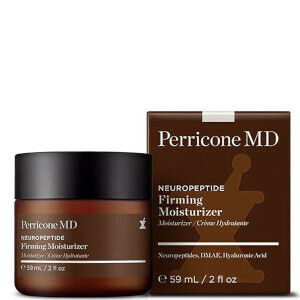 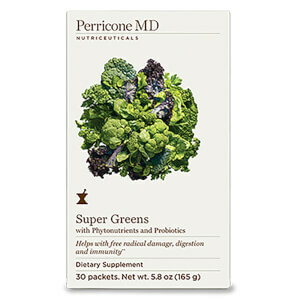 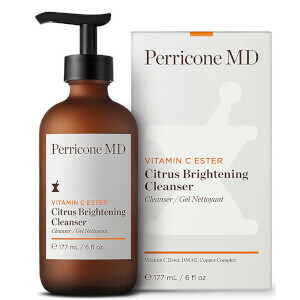 Enjoy beautiful and healthier looking skin with pioneering skincare from Perricone MD. 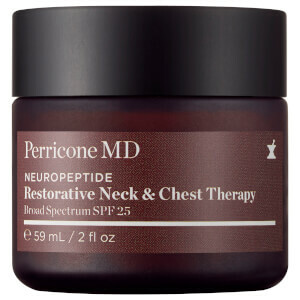 Dr Perricone’s passion for science has always been the firm foundation behind his lifelong commitment to healthy aging. 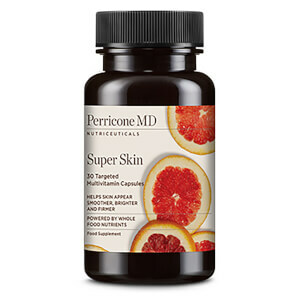 As a board-certified Dermatologist, Dr Perricone believes that wrinkles and sagging skin is not the inevitable result of growing older, but believes it’s a disease we can all fight. 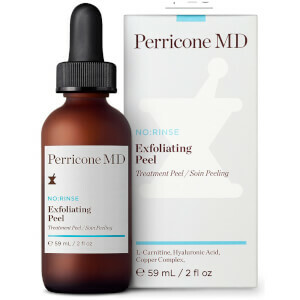 He is passionate in his belief that we can all look and feel our best; enjoying beautiful skins and optimal health every day of our life. 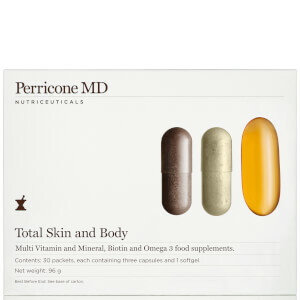 Through diet, nutriceutical supplements and his award-winning line of cosmeceuticals, Dr Perricone continues to take a holistic approach to target signs of ageing. 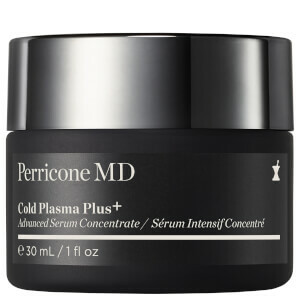 Featured within the Skin Care collection, the Cold Plasma provides a one solution approach to help address the 10 visible signs of ageing. 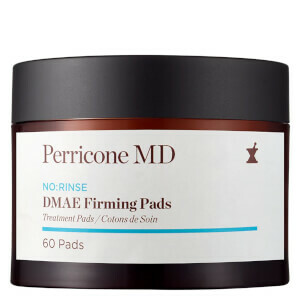 Forumlated with Neuropeptides and DMAE, the Cold Plasma has been based on 5 years of research; helping to repair and nourish your skin for optimal health. 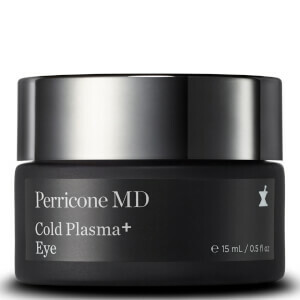 Regardless of your age or skin type, Cold Plasma promises to deliver astonishing results. 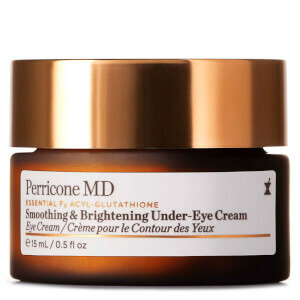 Specifically formulated for the eye area, the Perricone MD High Potency Eye Lift provides an intensive eye treatment; helping to repair the advanced signs of ageing. 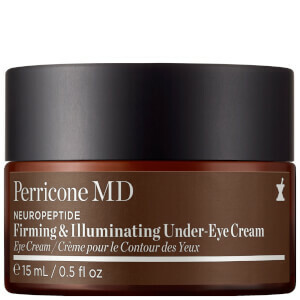 Its high potency formula lifts the skin around the eye area, helps target dark circles and helps minimise deep lines and wrinkles. 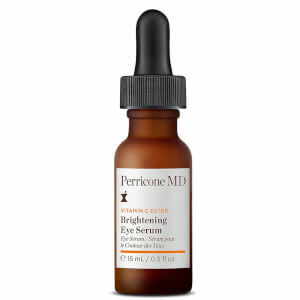 The High Potency Eye Lift provides instant results and leaves you with a brighter and more youthful appearance. 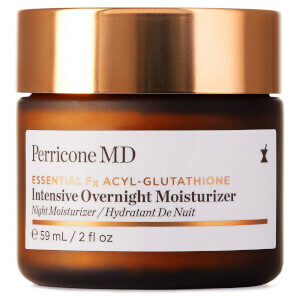 For the ultimate transformation against dull, dry and damaged skin, look no further than the Hypo-Allergenic Nourishing Moisturiser. 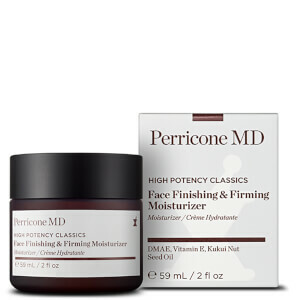 This multi-tasking moisturiser helps hydrate and protect sensitive and stressed skin – essential for softening wrinkles and repairing your skin’s natural barrier. 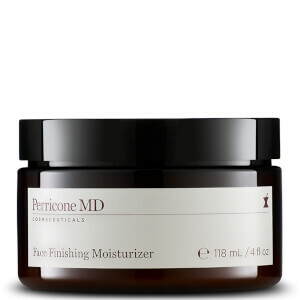 For the most natural looking makeup, the No Make Skincare is full of ingredients that are beneficial for your skin. 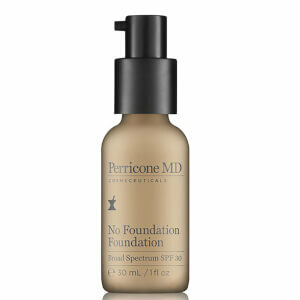 The No Foundation Foundation from the range provides a weightless and breathable second skin effect whilst helping to restore your skin’s inner radiance. 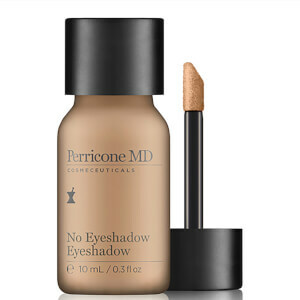 The No Concealer Concealer provides a multi-tasking approach; acting as a concealer, eye primer, as a blemish coverage, and as a highlighter. 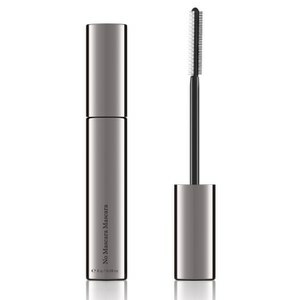 Formulated with Vitamin C, the concealer will also help support the natural production of collagen; essential for reviving tired looking eyes. 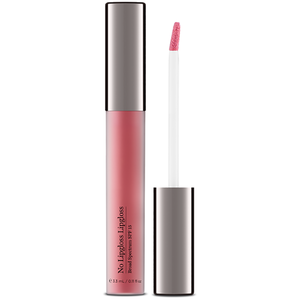 For a natural look and more youthful looking lips, the No Lipstick Lipstick will mimic a natural and rose colour, whilst smoothing lip lines. 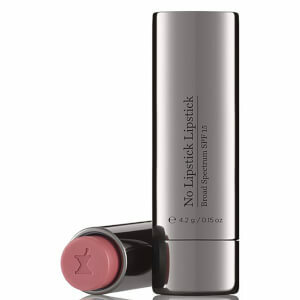 With an SPF of 15, the No Lipstick Lipstick also provides protection from UV damage. 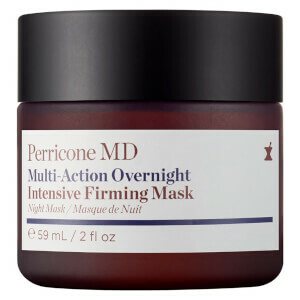 Shop the full collection at Beauty Expert, with free delivery worldwide.